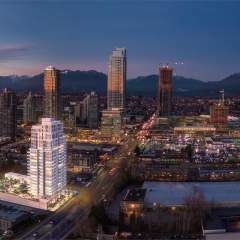 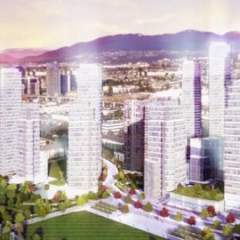 Aoyuan Dawson Street by Aoyuan International is a new vibrant community in Burnaby, South East of Willingdon Avenue and Dawson Street. 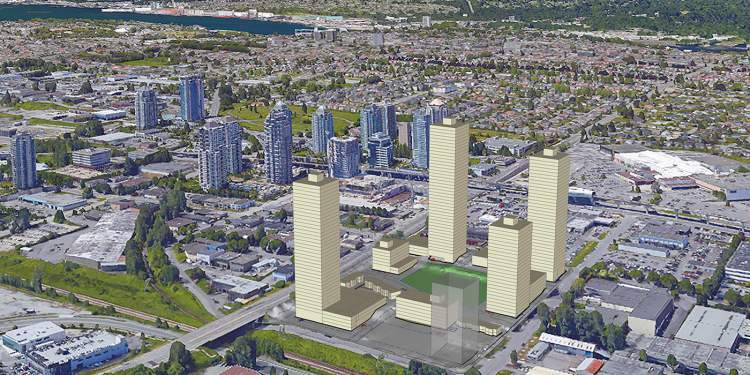 The project includes signature residential towers, commercial and retail space over four phases on an 9.3 acre site. 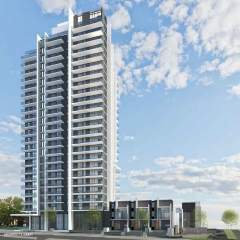 Aoyuan Dawson Street will include around 1,400 condominium units and 50 townhomes. 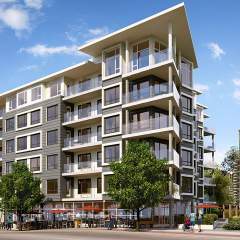 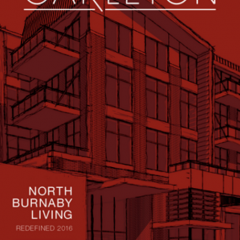 This community has stellar location, just a 3 minute walk to the Brentwood Town Centre and Millennium Line Skytrain Station.